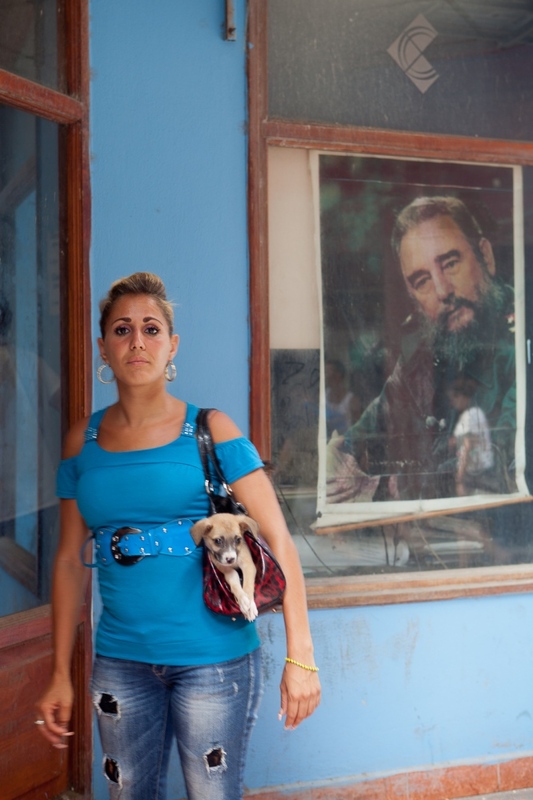 From a 2013 trip to Havana and Pinar del Rio when Americans were allowed more freedom to travel there - ironic in that we needed to have permission from our own government to travel to a country where most people are not allowed to leave at all. What I found were strong and resilient people who loved Americans. 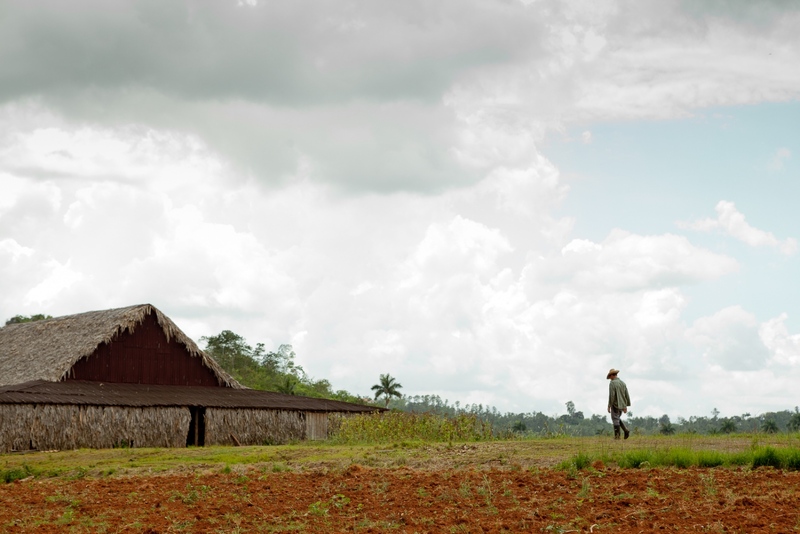 A tobacco farmer heads to his barn where leaves hang to dry. This reminded me of my childhood in southern Maryland where tobacco farming was a center of country life back in the 1960s. 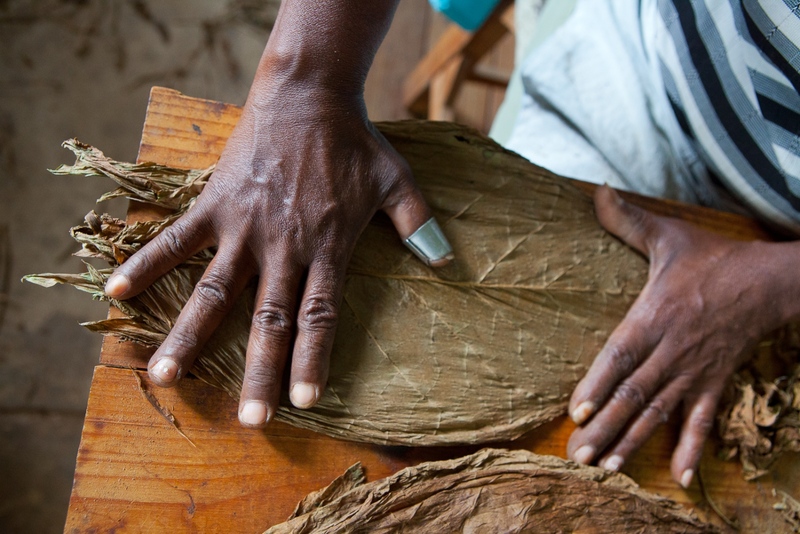 Cigar manufacture, the old way. Pinar del Rio, western Cuba. 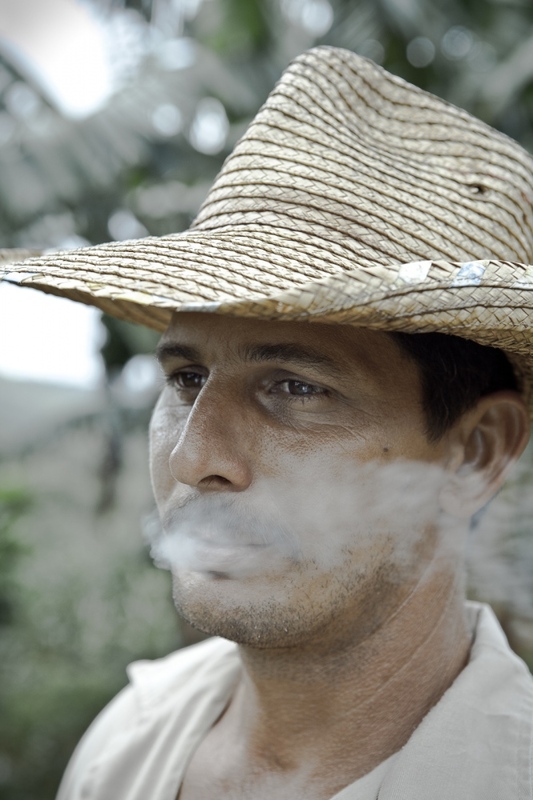 Tobacco farmer, Viñales Valley, Pinar del Rio. 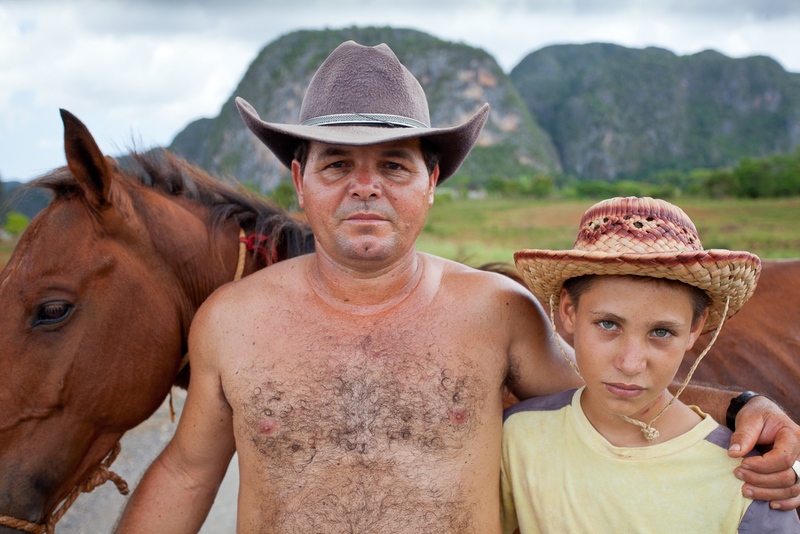 Proud father with son in the tobacco region of the Viñales Valley in Pinar del Rio. Viñales is a UNESCO World Heritage site, known for its mogotes, or karst formations, and a unique vernacular culture derived from Spanish, Indian, and African traditions. 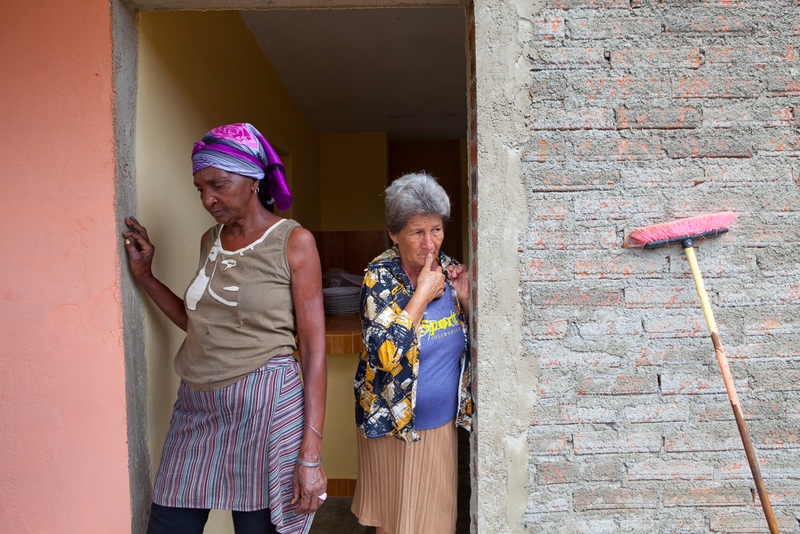 Farm women in Pinar del Rio. 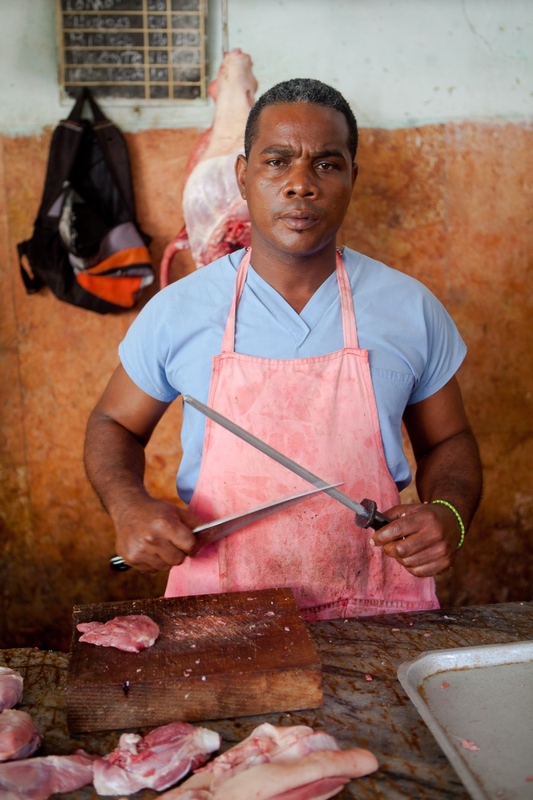 Butcher in Havana market. 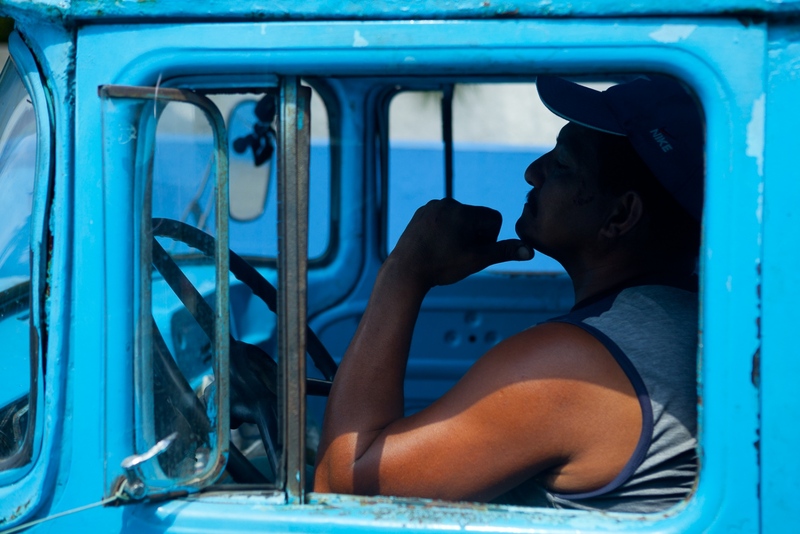 Cubans procure their groceries from small markets in local neighborhoods. 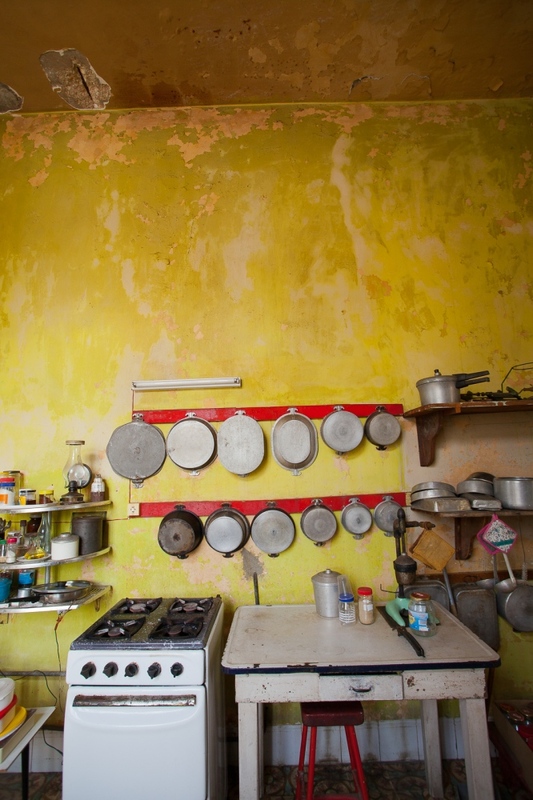 Interior of one of the old upscale mansions in Vedades, a suburb of Havana. Here, the kitchen. 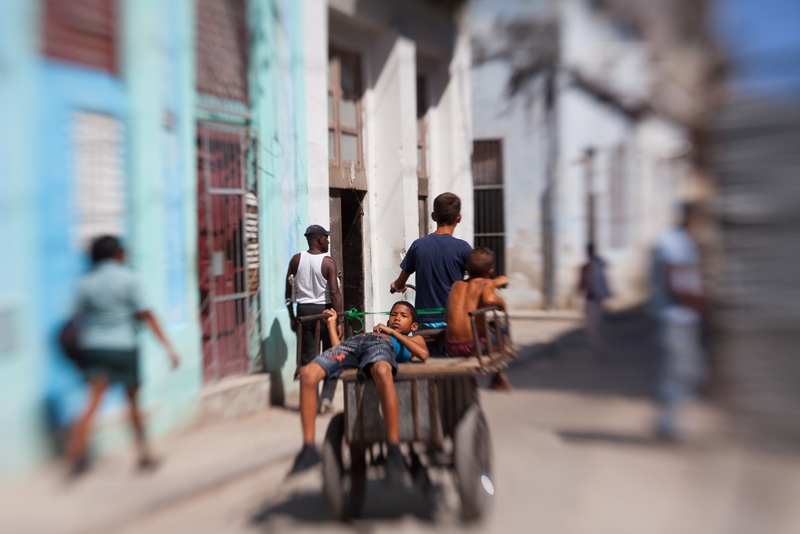 Street scene, Havana. Most people hitch a ride with the many taxis to get around. 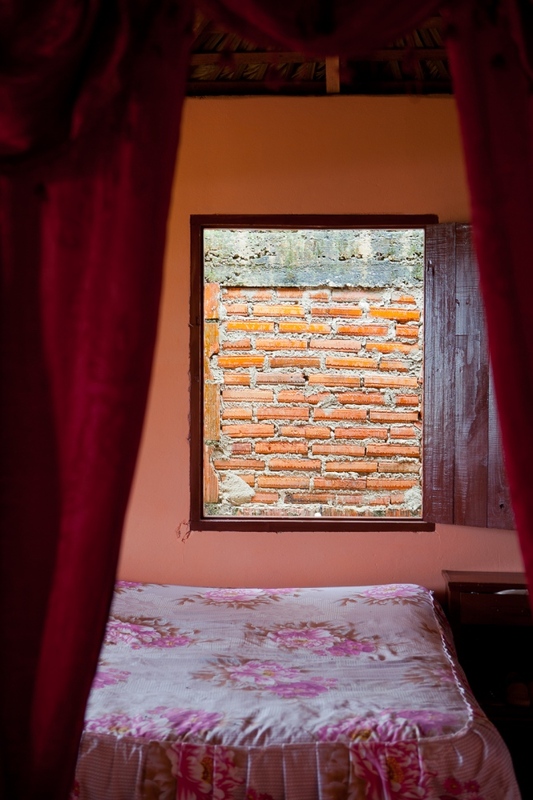 Time stopped for many formerly wealthy families when the Cuban Revolution declared victory in 1956. 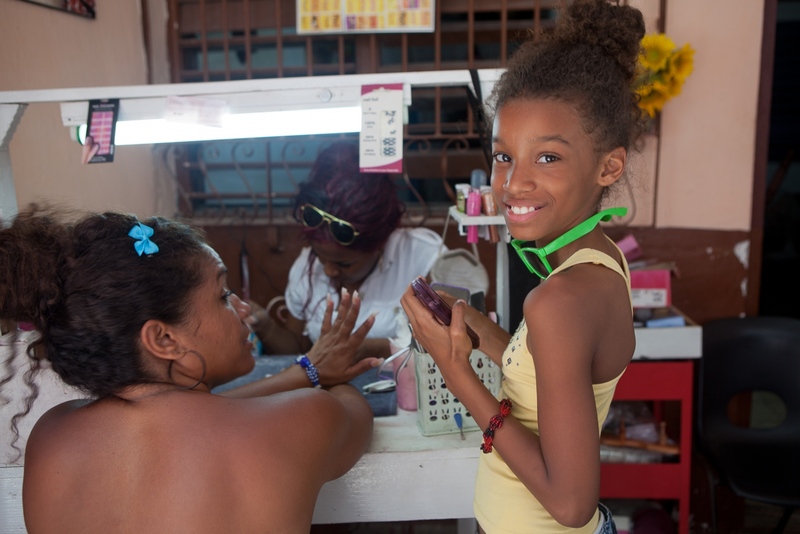 Mother and daughter at a street-side nail salon in Havana. Small, regulated private businesses had started to appear with a slight loosening of central planning when I visited in 2013. 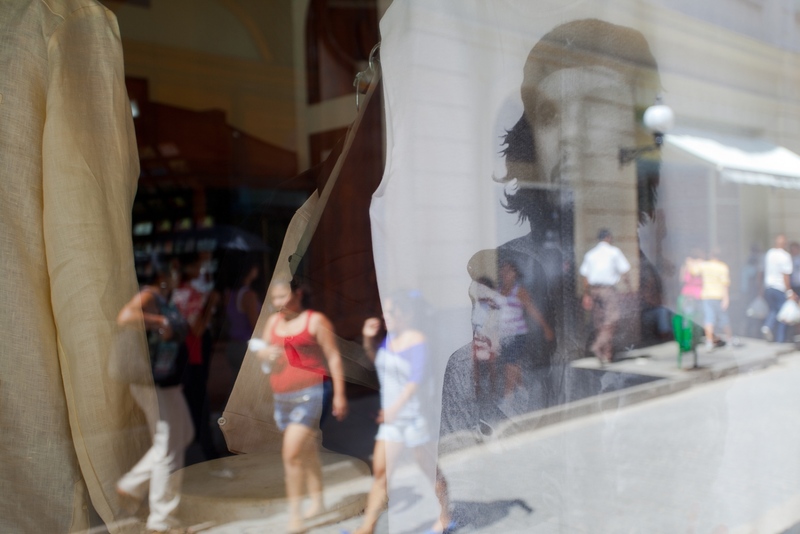 Images of the Argentinian revolutionary Ernesto "Che" Guevara are ubiquitous throughout the island, including on consumer apparel as seen here. He still seems to hover over everything. Dancers enjoy a brief break at the highly respected Alicia Alonso School of Ballet, Havana. Alonso's company became the Ballet Nacional de Cuba in 1955. Cuba is renowned worldwide for the high quality of its ballet. 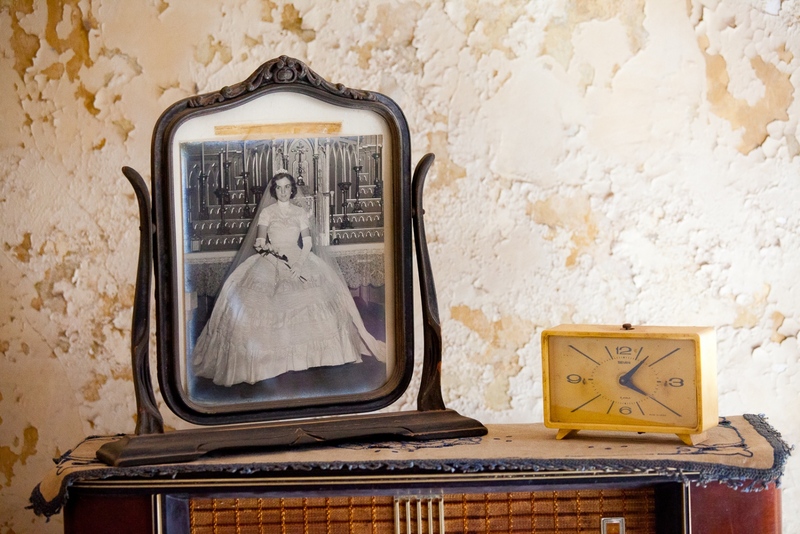 To the outsider, visiting Havana is like stepping back in time to the late 1950s. 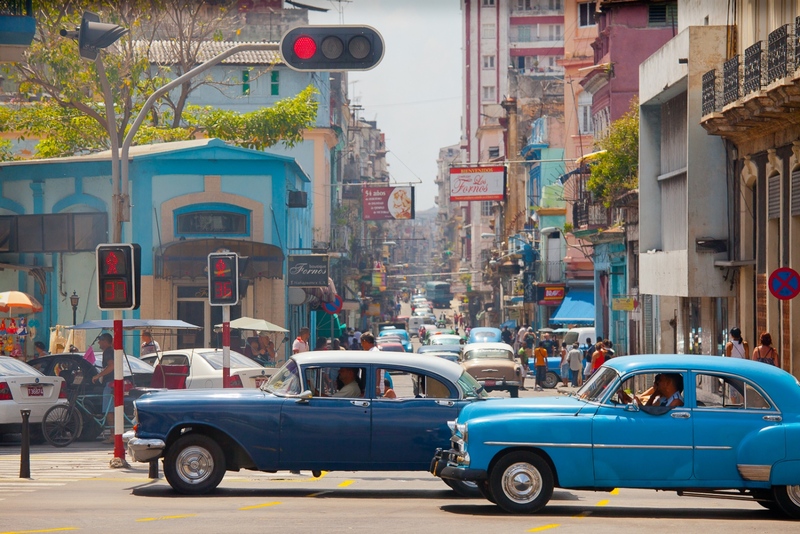 1950s era vehicles are ubiquitous on Cuban streets. Most are cannabilized with parts from many autos - Cubans are masters at using every scrap to build and re-build. 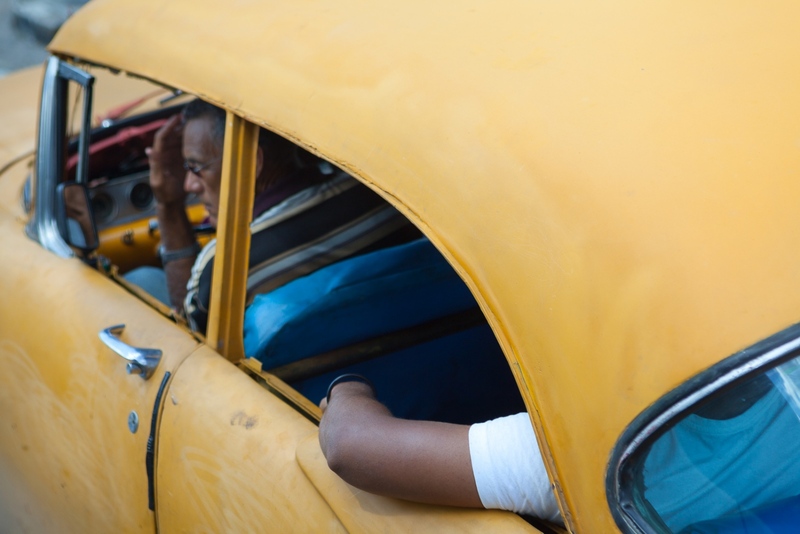 Street scene, Havana. 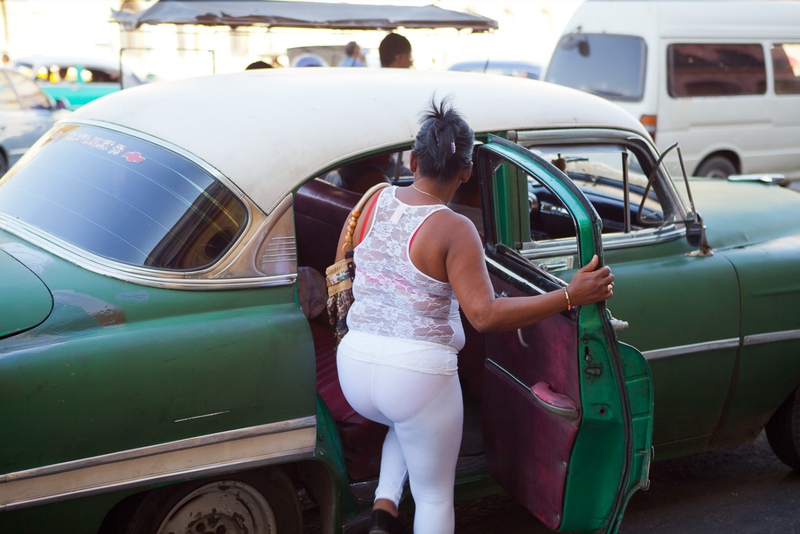 Cuban women have no qualms or concerns about whether they are fat, skinny, or in between. They love to wear body-con outfits. Despite having so little, kids revel in the limited freedom they have. 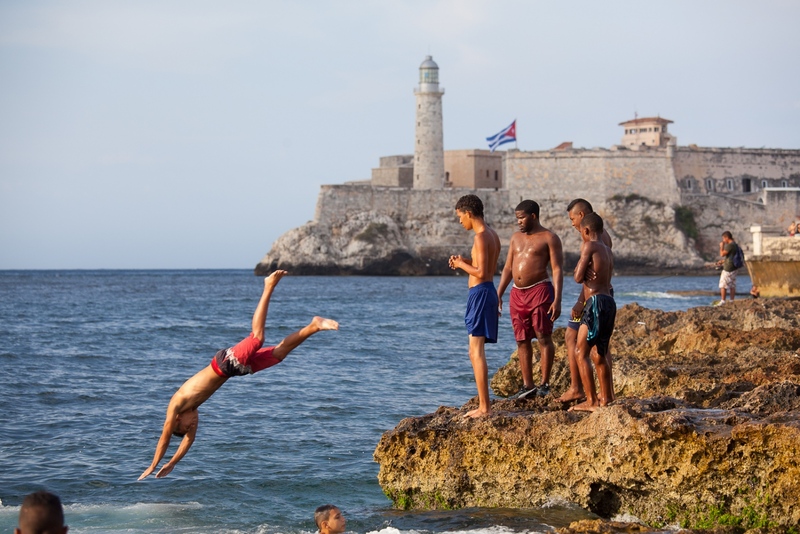 Here, boys jump from the wall along the Malecon, with the old fort Castillo del Moro in the background. The window is open, but the view is still limited.